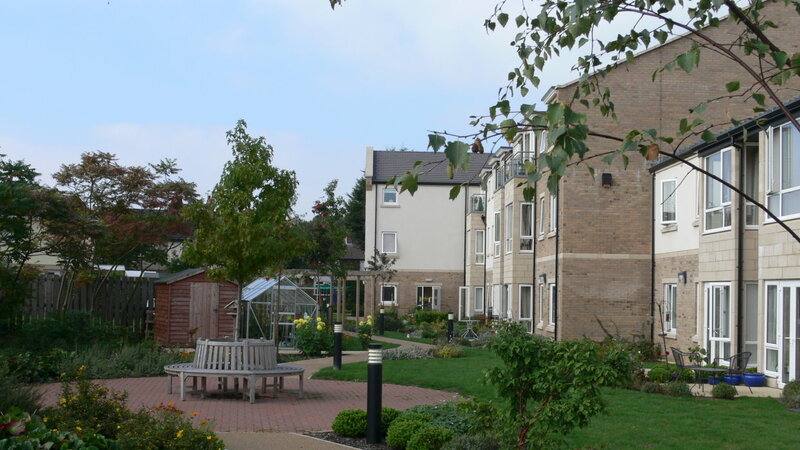 Rokeby Gardens is located in the village of Kirk Sandall, just three miles from the centre of the lively and historic market town of Doncaster. 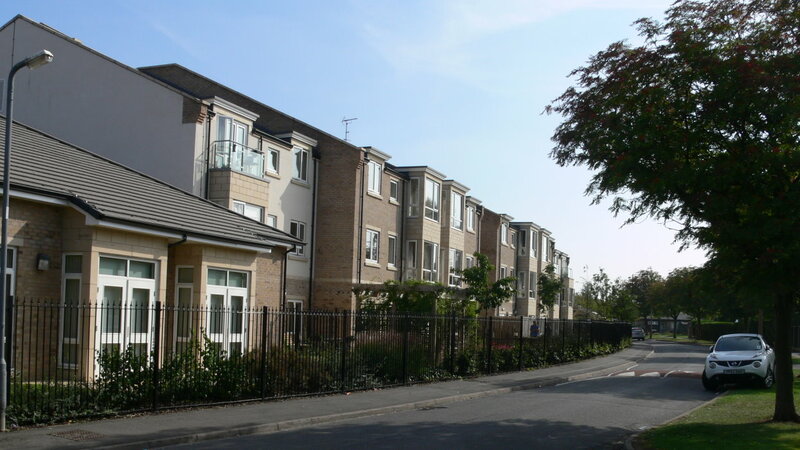 The court is a short walk from a range of local shops and a small supermarket, and the village also has a Post Office, church, doctors surgery and dentist. 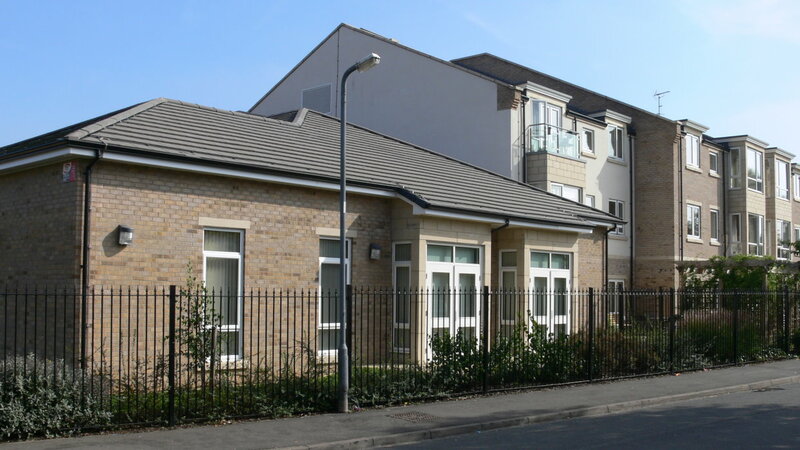 The church hall is part of Rokeby Gardens and holds regular events which are popular with residents. 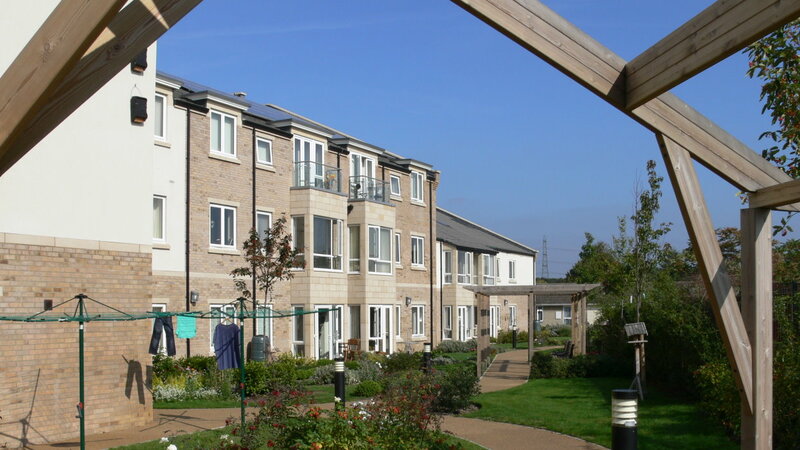 Rokeby Gardens has a range of onsite facilities including several residents’ lounges, an activity room, therapy room, laundry, guest room, lift and car park. The restaurant and salon are popular with the local community. 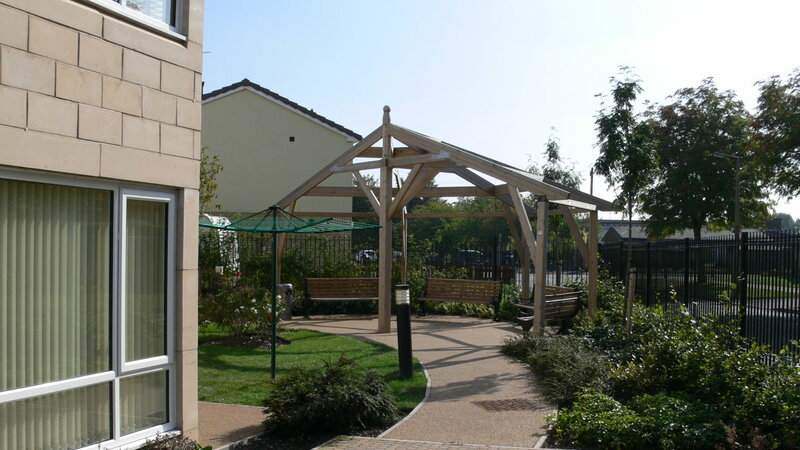 The court has extensive and attractive gardens with a summerhouse, activity shed, greenhouse and plenty of pleasant seating areas where residents can relax and enjoy the warmer weather.